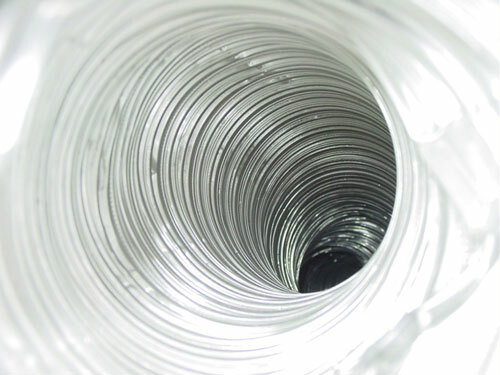 Sears Home Services can fix your washer dryer combo, no matter where you bought it! We’ll diagnose and explain the issue, and repair the washer dryer combo. Call to book an appointment today. 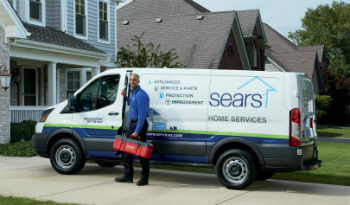 The Sears Home Services technicians in in your area will repair your washer dryer combo—satisfaction guaranteed! Looking for stacked laundry repair? Visit our stacked laundry repair page.